The image of an airplane incites different reactions among different people: For some who have a fear of heights or falling or airplanes themselves, that reaction may be one of fear. For others who have longed to travel and see the world, it could either be determination or wistfulness, the latter being that of those who feel like traveling may be a pipe dream. For the rest, it could simply be awe (I mean, have you seen fighter jets go?). So what would your reaction be? 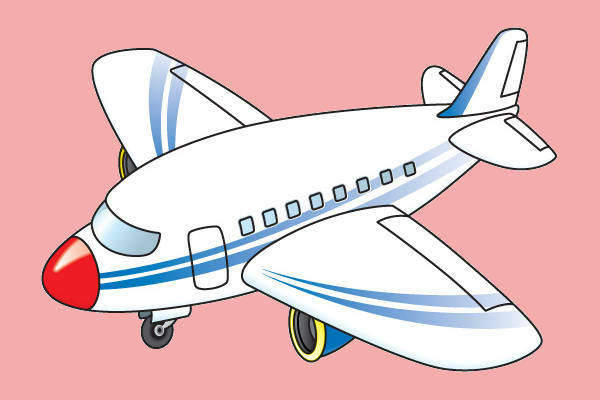 Check out this collection of 9+ cute airplane clip arts now to see! 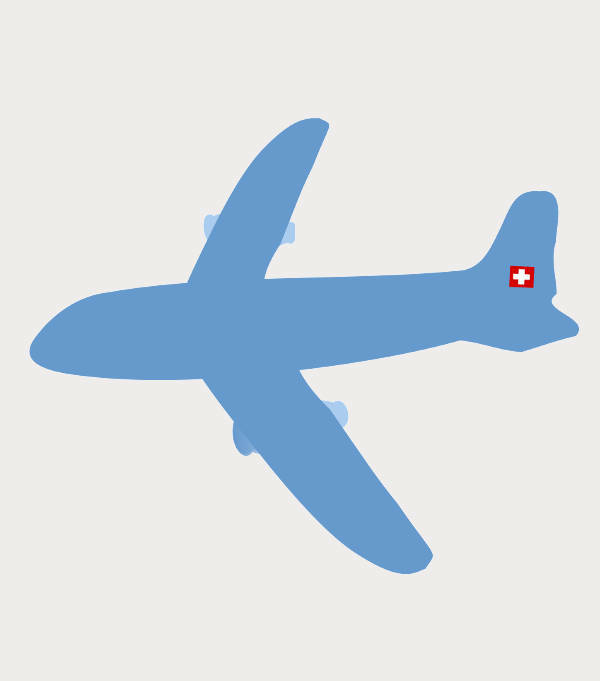 Just in case you wanna know, these Cartoon Clip Arts of airplanes come in PNG, JPG, Vector EPS, etc. formats. 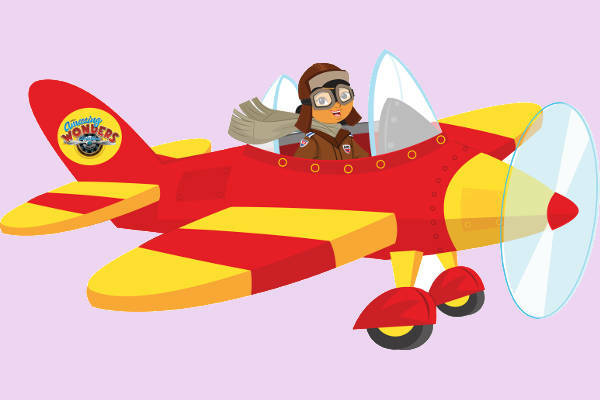 You gotta love the look of anything vintage, just like the “Vintage Airplane Clip Art,” which is perhaps an illustration of the Little Stinker bi-plane. I don’t know about you, but I really appreciate a good outline. It shows you the form of something, gives you a good idea of what that something’s supposed to look like without plopping a whole ton of details that end up taking away from the image instead of adding to it. 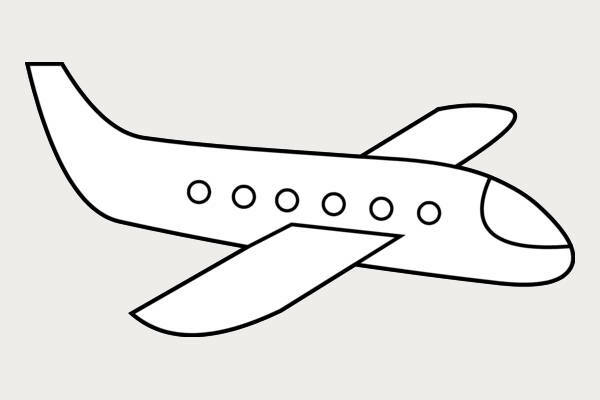 In this collection, you get “Airplane Black and White Clip Art” and “Airplane Outline Clip Art” (the latter lacks a crucial part, however). With “Animated Airplane Clip Art” and “Transparent Airplane Clip Art,” you get still beautiful, unassuming almost-silhouettes. 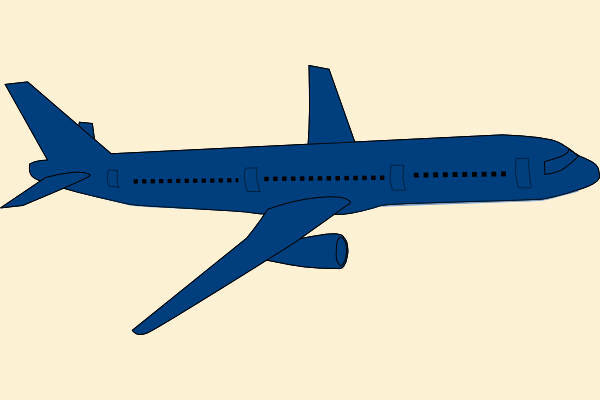 Airplane Cutouts – Use any single one of these airplane clip arts to line your scrapbooks and journals and dream boards. Use it to decorate your kindergarten classroom board, walls, and door. Doing so would introduce new visuals, keeping you from the dank pit of everyday life. 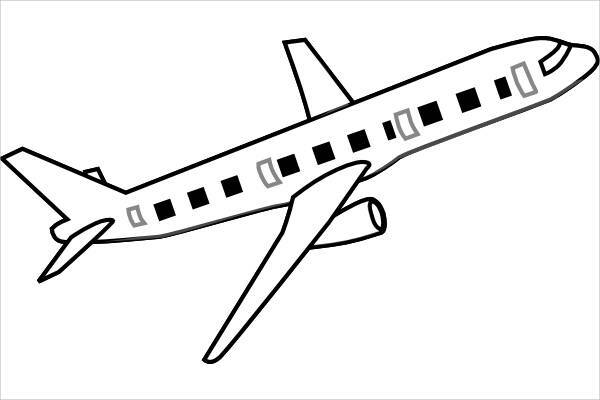 Instant Coloring Page – A little downloading, scaling, and printing action of “Airplane Black and White Clip Art” and “Airplane Outline Clip Art” will get you some stellar coloring pages to get crazy with. Drawing Practice – If you’ve yet to perfect your illustration of a fighter jet, just print out “Jet Airplane Clip Art,” lay some tracing paper on top, and get to tracing! That helps with the fluidity of the hand and muscle memory. 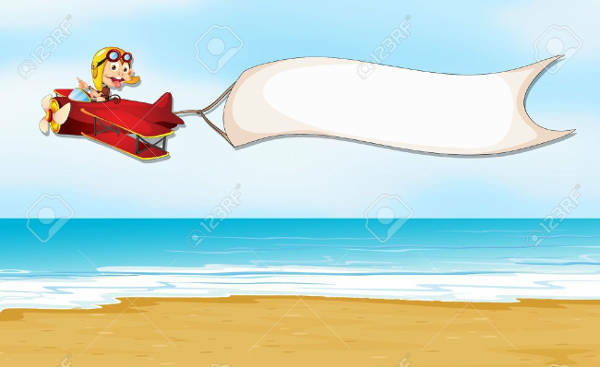 Ready-Made Greeting Card Art – Because we can’t all afford a sky writing, write your message instead on a card version of “Airplane Banner Clip Art”! Okay, now you may proceed with the download!